Stay protected with the world's most trusted and #1 downloaded password manager with over 65,000 5-star reviews. 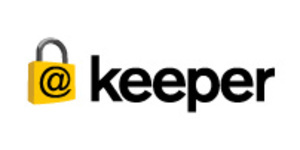 Keeper’s password manager generates, stores, and auto-fills strong passwords while protecting you on all of your devices and securely storing your private documents. Don't get hacked. Get Keeper.